Having the right weighbridge scale software means redundancy, invoice production, job/order management, auditing, and of course deep analytical reporting with integration to external systems such as ERP or Accounting software. Our WrightZone Weighbridge software is a commercial software solution for the weighing industry. Our scale software captures raw data from your scale where it’s then transported and translated in real-time to produce transactions, invoices, dockets, and dynamic reports. These documents and reports provide you with production management controls including forecasting and planning; global visibility and security across multiple sites and controlled customer and supplier cost and price management of product and logistics (or transport), rates. In summary, our WrightZone Weighbridge software is one of the most sophisticated and user-friendly weighbridge scale systems within Australasia. You can expect, high performance, continual uptime, systems integration, fast and efficient weighbridge entry and exit weigh processing, with an unparalleled feature-rich user interface, tailor made for the mining, forestry, waste, or landfill and logistics industries. 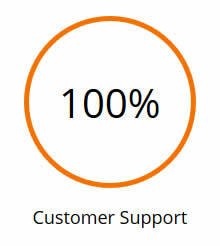 WrightZone’s difference is our committed consultants and our software developers. Our expert consultants assess your business’ needs. Every client will receive the best in Business Consulting, Business Analysis, Project Management, and Knowledge Sharing from the WrightZone team. This is one of our distinct advantages. 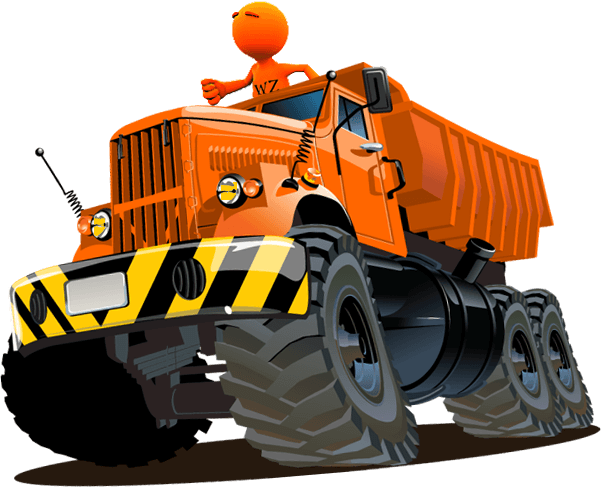 We know and understand your business, your current operations and software, whether you require weighbridge software, quarry (mining) software, waste management (landfill) software, forestry software, or just a standard weighbridge and software systems package. Our software success is measured only by the quality of our professional service ensuring your investment provides a return and delivers the exact weighbridge software solution that you need without the need for workarounds. Our aim is to provide you with software that exceeds your expectations and gives your business a competitive edge which can be extrapolated in choosing to employ our ability to provide custom software development. The platform of our technology has enabled us to create applications that emulate the touch-first experience that lies at the heart of Microsoft Windows 8 and 10. Although beautiful and feature-rich, our weighbridge software is primarily built for speed and performance regardless of data complexity or size. User controls are powered by a server-side data processing engine so that regardless of the dataset size, users can shape and analyse information at lightning speeds without sacrificing features or capabilities. Our commitment to performance, redundancy, and technological innovation, means that you can be confident that our weighbridge solution is a data-centric application that will amaze, regardless of the version (single or multi-user), because our software is an enterprise-grade product. 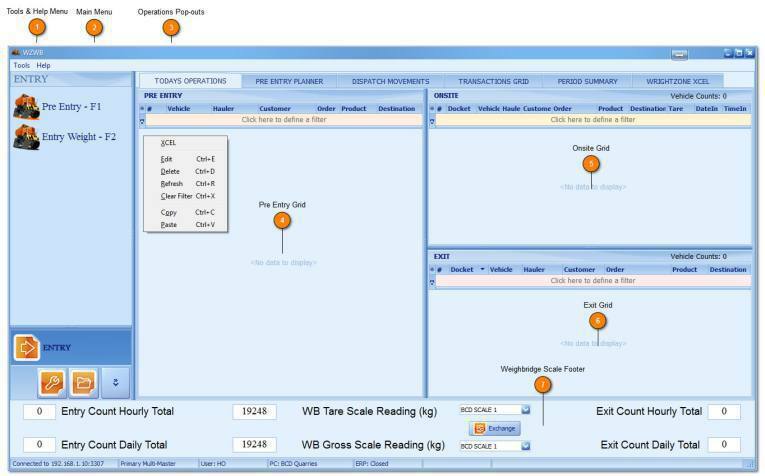 The design of the WrightZone Weighbridge database configuration is that of a Multi-master replication. 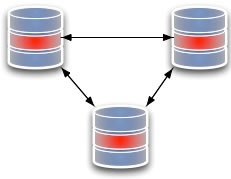 Multi-master replication is a method of database replication which allows data to be stored by a group of computers and updated by any member of the group. All members are responsive to client data queries. The multi-master replication system is responsible for propagating data modifications made by each member to the rest of the group and resolving any conflicts that might arise between concurrent changes made by different members. Our scale software helps businesses plan for future bookings. Our Pre-Entry Booking Management system allows you to pre-populate information such as customer orders and product with supply only or supply and deliver transaction types. Within the Pre-Entry Planner or Pre-Entry Grid users simply copy and paste to create multiple bookings that are similar in nature, in seconds. There are three levels of security being that of Super, Administrator, and Basic. Each level permits or restricts certain functions and features of your WrightZone Weighbridge software e.g An Administrator will view transactions and Customer and Supplier transaction totals globally (meaning across all profit centres or sites), where a Basic User will view this information as per the profit centre (site) they are logged-in to only, avoiding potential complexity and confusion for these users. The Audit windows offer a Compare Grid that lists all field values of the weighbridge Entry and Exit windows that have been changed at a per transaction level. When a user edits an Onsite Entry saved transaction or an Exit saved transaction, values edited are compared between the Old (being the originally saved value) and the New (being the updated valued) for easy senior management investigation. Audits are also applicable for user edit of a Job/Order assigned Price book. 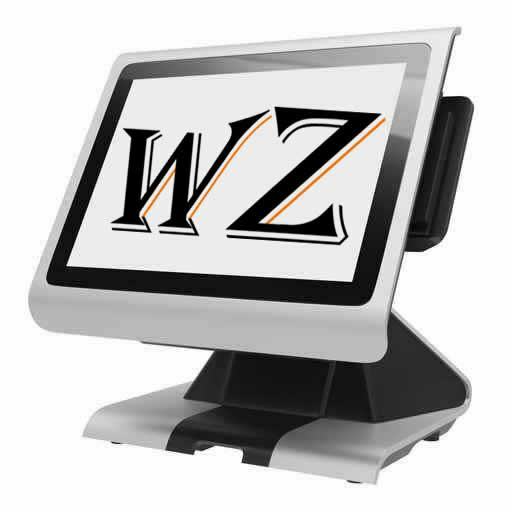 WrightZone’s weighbridge system software includes touch screen point of sale terminals for optionally manned and primarily unmanned operations. Processing vehicles under the WrightZone Weighbridge POS (Point of Sale) Terminal is easy for drivers because they will enter their vehicle ID (registration) clicking Empty or Loaded buttons where Transaction Recall will prepopulate all fields requiring save only to complete either the Entry or Exit weigh processes. Touch friendly for the dirtiest of big hands with predictive text on all fields. 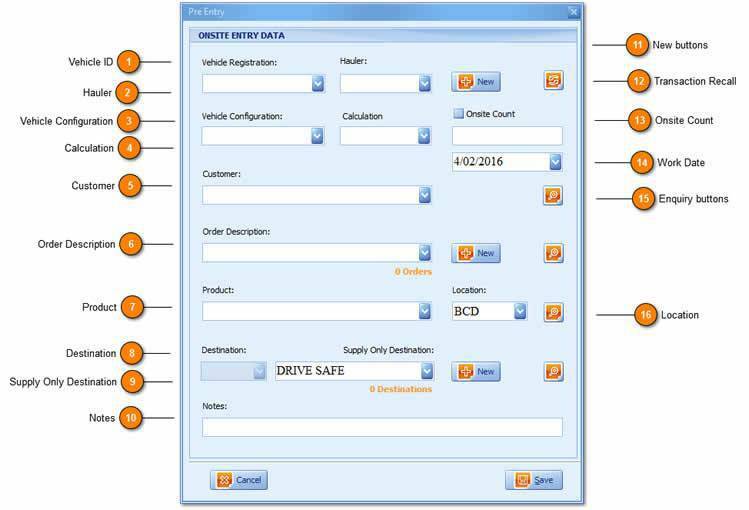 Simple allowing drivers to record their vehicle ID (registration) and proceed onsite to be loaded. Drivers should know their vehicle configuration (being their physical configuration i.e. Truck Only, Truck & Trailer etc) but if they don't it is defaulted as per vehicle setup and transaction recalled. Split Load button recalling the last stored Trailer tare. New Destination creation (for Supply and Deliver transaction types,) new Supply Only Destination Descriptions and of course new Order creation functionality. One field value (of a total seven) defaults another on selection (i.e. with customer selection the last order created is defaulted and still sorted alphabetically). Operators can enter vehicles to being Onsite leave the office unattended leaving vehicle drivers to Exit only, producing the applicable net and gross weights with successful ticket/docket production (In other words, there isn’t an overtime requirement for operators). POS Pre-Entry Planning allowing operators to communicate to drivers via the touch screen jobs/orders to be completed. Automated time-out without driver input and automated messaging communicating manual dockets to be used during scale signal error. The Movement Count tab is designed primarily for profit centres that are required to adhere to Consent Management limitations, but as per the design, includes advanced features and functions for profit centres (sites) without such limitations e.g. as opposed to a limitation, a profit centre can set a goal or target to reach. A Truck and Trailer entering and exiting the profit centre is a single Movement under Consent Management but when the Truck is picking up one product for the Truck and another for the Trailer (described as a Split Load) both the Truck and Trailer Vehicle ID's are required to have a stored tare weight recorded separately. This creates two Vehicle Counts (and exit transactions), but as per Consent Management Reporting, equates to just one Movement Count (being the most common example only from which there are multiple). 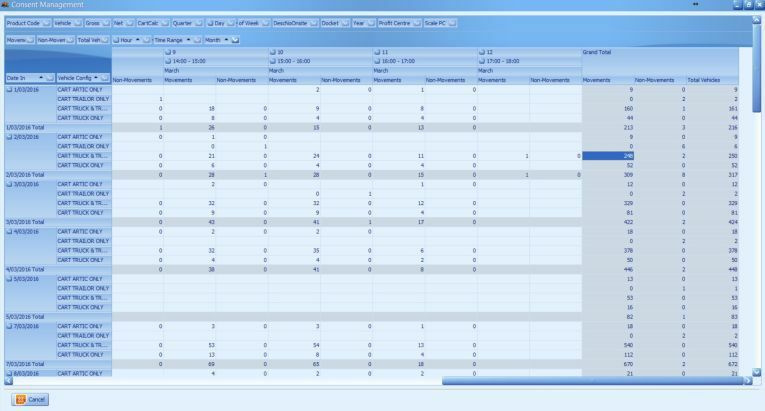 The Consent Management reporting window is the most sophisticated and in-depth Pivot Grid throughout our scale software which includes the reporting of counts down to the hour! Report production (defining the difference) is as per Vehicle and/or Movement Count Start Minutes Past the Hour (for the hour) for Entry and Exit Hourly Counts separately; with Views of Date In versus Date Out by profit centre and profit centre scale combinations (referencing our intercompany transactions capability) and more. Where requirements are that of Vehicle only and/or Movement Counts our weighbridge solution comfortably offers a standard by the Hour, Day, Week, Month, Quarter, and Annual reporting by; Vehicle ID, Configuration, and docket all-inclusive of the net and gross weight dimensional reporting. Multi-dimensional data analysis and control. Manipulate any grid visually including filtering that will present information in a clear and concise manner and then, instantly print or export the outputs. Grouping and column customization with field sorting and filtering. Hierarchical values that arrange data into a tree structure that can be expanded or collapsed on click. Export to MS Excel®, WZ Xcel, or PDF. WZ XCEL is an Excel inspired window designed to introduce spreadsheet functionality within your WZWB application. Our philosophy behind the design of WZ XCEL is one of ensuring input equals output delivering to users (via UI Pop outs) a user-friendly ability to simply copy and paste data from any grid or window existing under WZWB to a spreadsheet. 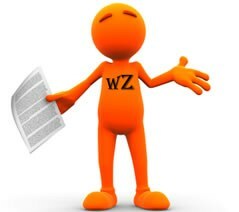 WZ XCEL is by no means a replacement for MS Excel neither is it a copy, it’s an inspiration with which to offer our weighbridge users the same control they have come to expect from full featured spreadsheet products such as Microsoft Excel. The ability to allow users to work natively with the popular spreadsheet document file formats in a familiar Excel style environment without resorting to external spreadsheet software. The ability, on Pop out selection, to copy and paste multiple datasets relating to any one Master record (of e.g. 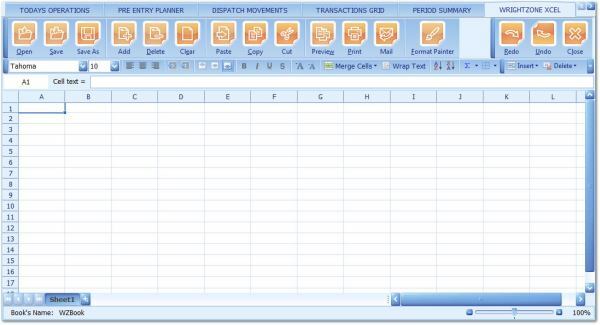 Vehicle, Hauler, Customer, Product, Order, Price book, Destination, Supplier and more) into individual XCEL tabs creating a single workbook that can be saved and opened with MS Excel®. Email attaching the copied (and optionally edited) spreadsheet or workbook to WZWB customers or suppliers within two clicks. WrightZone’s committed consultants are with you every step of the process to ensure that your employees are properly trained and comfortable with the application. WrightZone’s weighbridge software uses the WrightZone Weighbridge ERP interface to export transactions into your business’ ERP. Information such as Job/Order Header, Accounts Receivable, Pricing, Vehicle ID, and more are effortlessly integrated into your ERP for the easy flow of information. Invoice related data can be exported via Scheduled, Manual, or Live methods. Write Performance on the WZWB client is fast as it uses a local Master database, therefore, its dependence on connection and/or timeout sequences are completely removed. 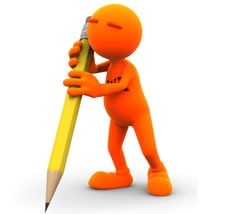 All writes and reads are on each local Master database existing at each local site (Site A, Site B, or Site C) communicating a local area network (single office Client to Master) connection only, being required. Meaning there is no dependency on internet communications for continued successful operations which is vital for sites that don’t have (QoS) Quality of Service, internet connectivity. Redundant data backups and a decentralised architecture, in which updates to copies of a database can be maintained, even if one of the computers in the network ceases to function. 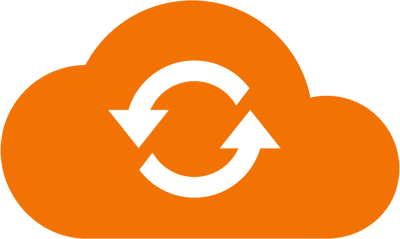 Automated switch over to a secondary master upon failure of the primary master ensuring continued uptime allowing users to continue using the application and eventually when the original master comes back up, recovery is again automated and straightforward. The Local Master at Site A is rebooted. WZWB A Clients are then automatically re-routed to Site B ensuring continued successful operation. With any new software, there are bound to be questions. WrightZone and our team of committed consultants are with you at each stage of the implementation process from analysis through to hand-over and ongoing support. We offer an easy to understand WrightZone Weighbridge operation manual that can be used for training new employees or referring back to for specific questions or refreshers. But, you are not just supported by documents. We are here to help with a helpdesk contract and a Service Level Agreement (SLA) available to all our clients. Weighbridge systems are used for many industries. Some of the primary industries they are used for are: Logistics, Forestry, Mining, and Waste Management. Customs clearing is an essential part of logistics. It doesn’t matter what you are transporting, you can’t clear customs without meeting proper requirements and you can’t make good money by wasting time. WrightZone provides drivers a simple-to-use touch screen interface with predictive text that gets them in and out of the weighbridge scale quickly and provides your business with critical, accurate data in real-time. Make sure every log is accounted for. With a weighbridge scale and WrightZone’s weighbridge software, weighing, controlling, and monitoring logs between the forest and the sawmill is simple and efficient. Manned and unmanned touch screen capability allow log drivers or operators to quickly enter the information they need to before entering the site. The Main Operations Tab offers a workflow for users reporting a truck count summary by day, week, and month in addition to what vehicle has entered and exited the site or remains on site for loading. Weighbridge systems in the mining industry allow a mining operation to implement tracking solutions essential to running their business. Not only do mining operations distribute stock from their own mines, they often take stock from other mines, processing plants, and other suppliers. In order to ensure that all product entering the mine is properly accounted for, trucks will record a tare or gross weight from the weighbridge scale on entry and then again on exit. 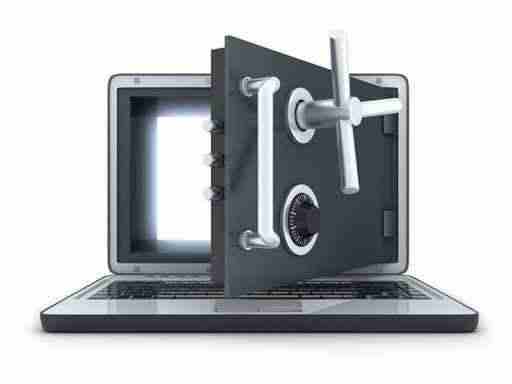 This keeps your company protected and paying the proper amounts for stock. Similarly, trucks purchasing stock should be properly weighed so as to invoice customers accurately. With so many data points required to be captured, using the WrightZone Weighbridge software makes your company’s operations more efficient and more accurate. WrightZone Weighbridge software allows for multi-weighbridge, multi-site data solutions for more complex waste management needs. Our software helps to manage important data at a global level (meaning across multiple sites) that allows you to meet highly regulated industry waste disposal standards whether it be landfill waste, waste incinerators, recycling, or waste water. On top of meeting regulatory standards, WrightZone Weighbridge software produces the necessary invoice data for your customers at both weighbridge level (i.e. Cash Sale Customer in printing the value on the docket) and on Account basis (i.e. End of Month invoice run) in addition to in-depth reporting analysis by vehicle, transport provider, supplier, customer, product, and so much more. WrightZone is a team of talented software developers and committed consultants. Since 2002, WrightZone has been helping clients to integrate weighbridge software into their existing business applications with affordable solutions. Our software helps to increase profitability with improved efficiency, lower costs, and improved sales. 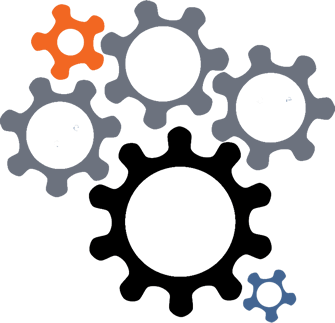 Our mission is to create and/or supply the highest quality software that is cost-effective, on-time, and within budget.